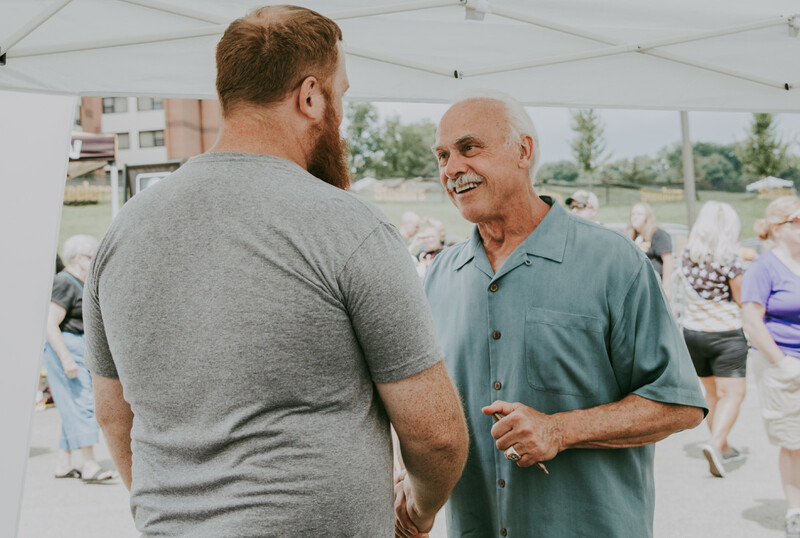 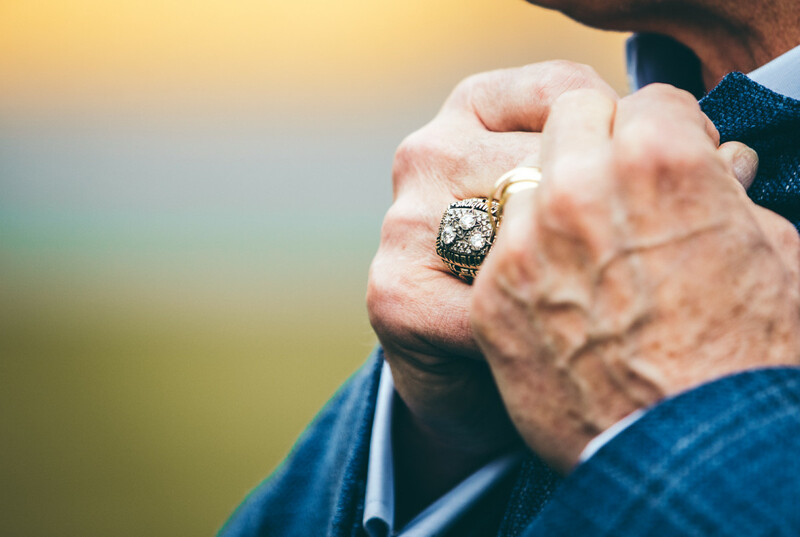 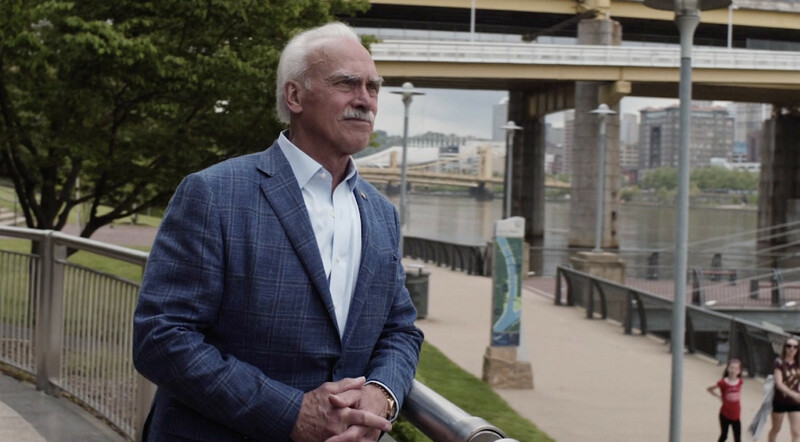 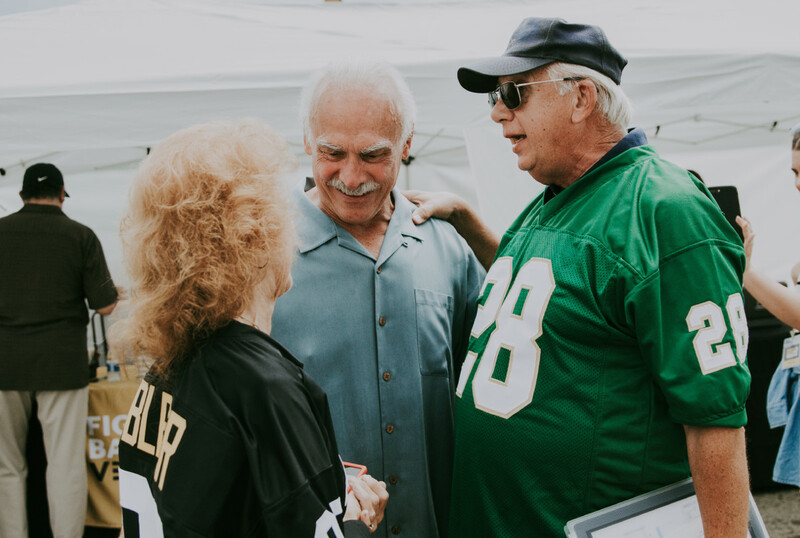 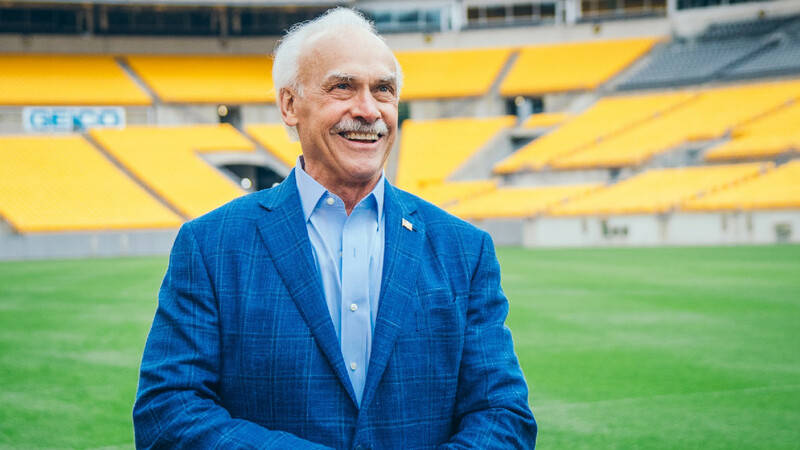 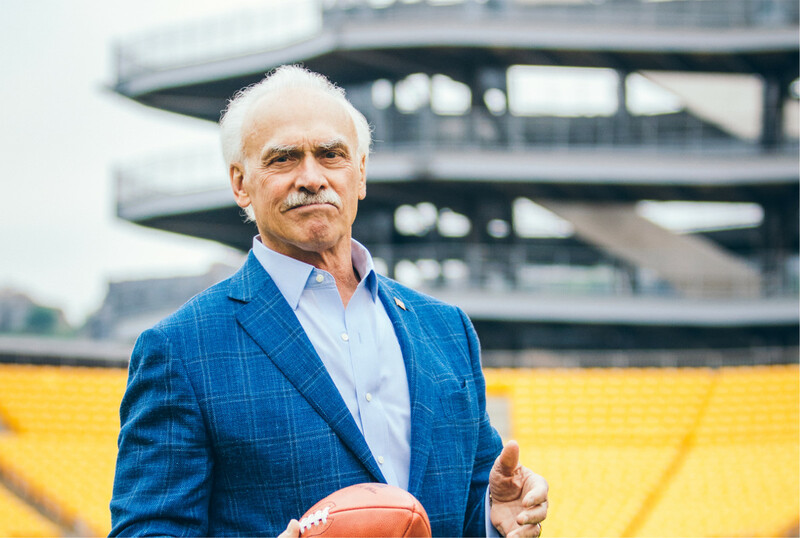 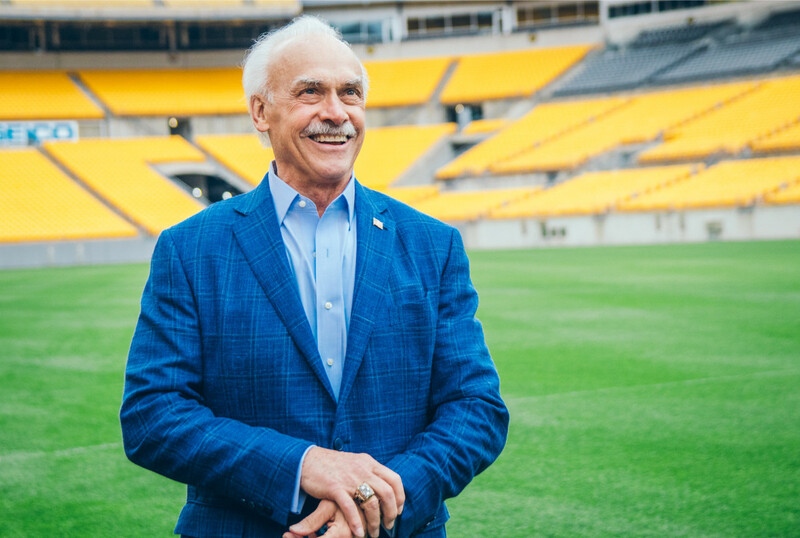 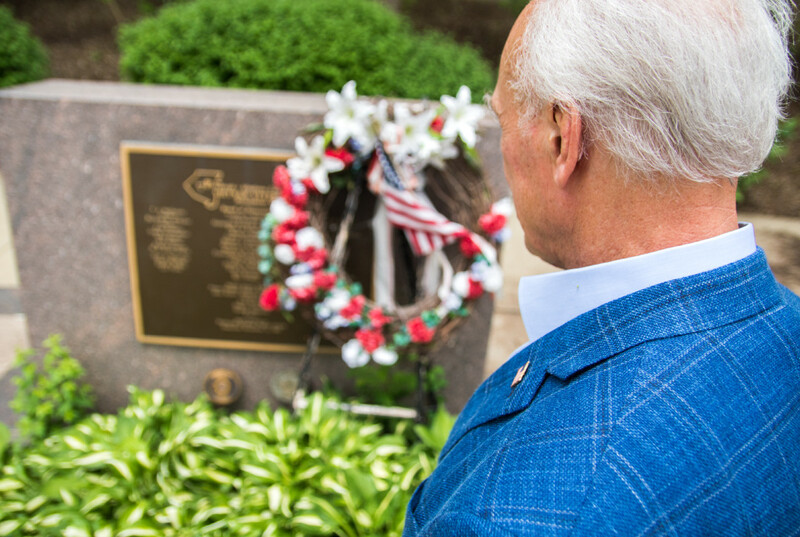 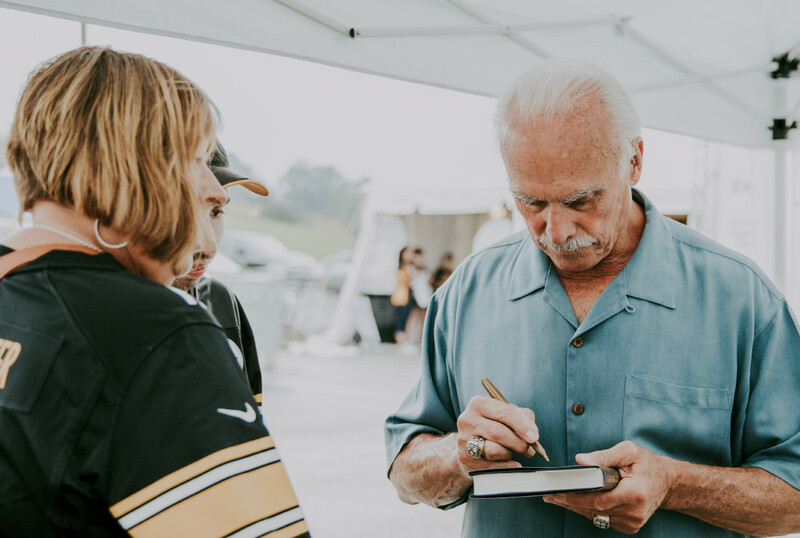 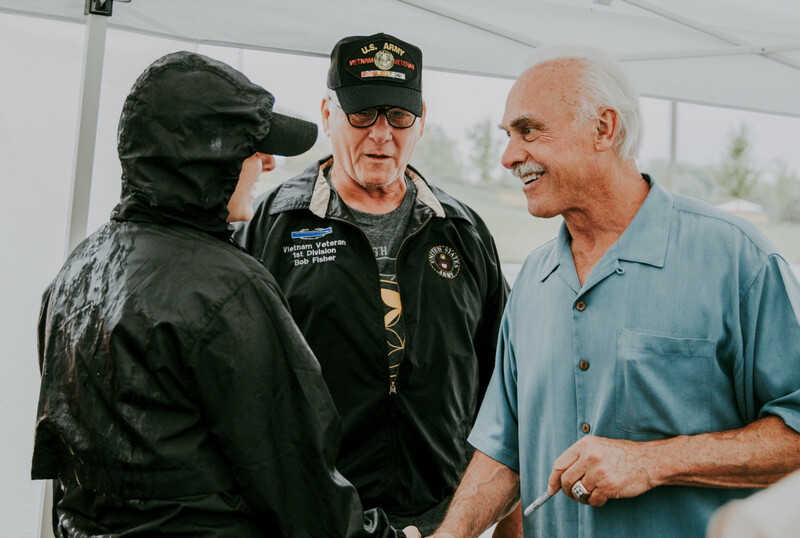 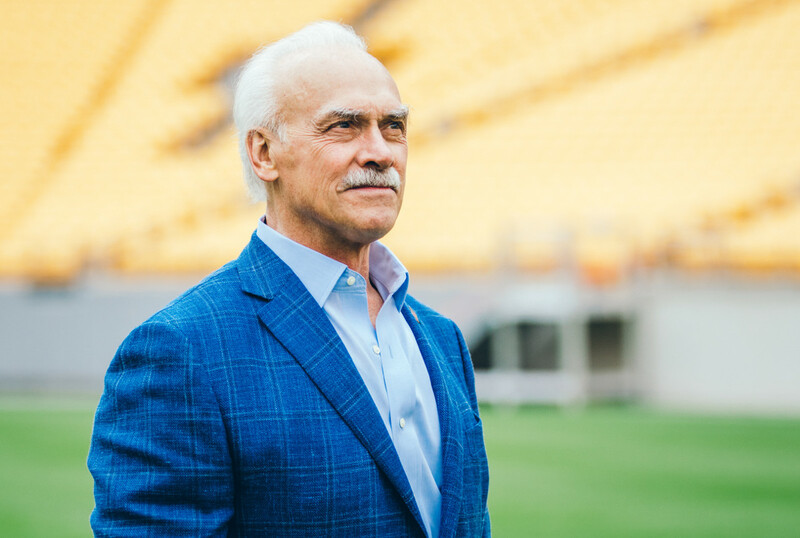 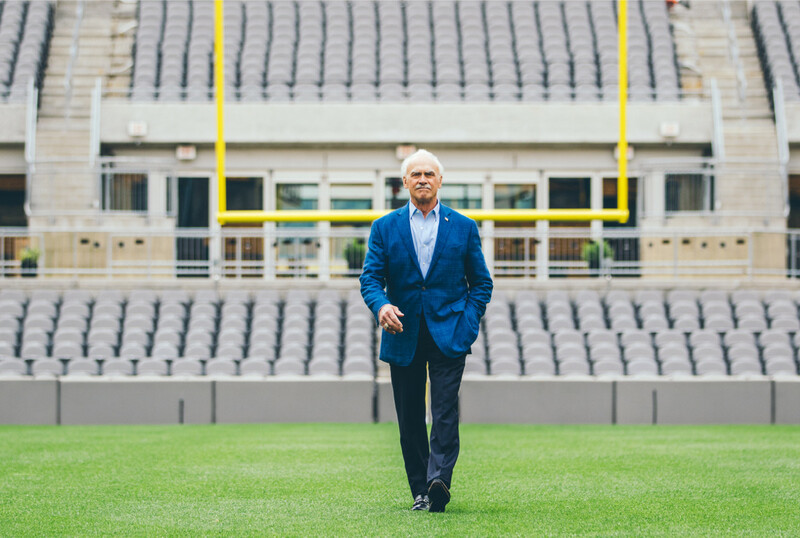 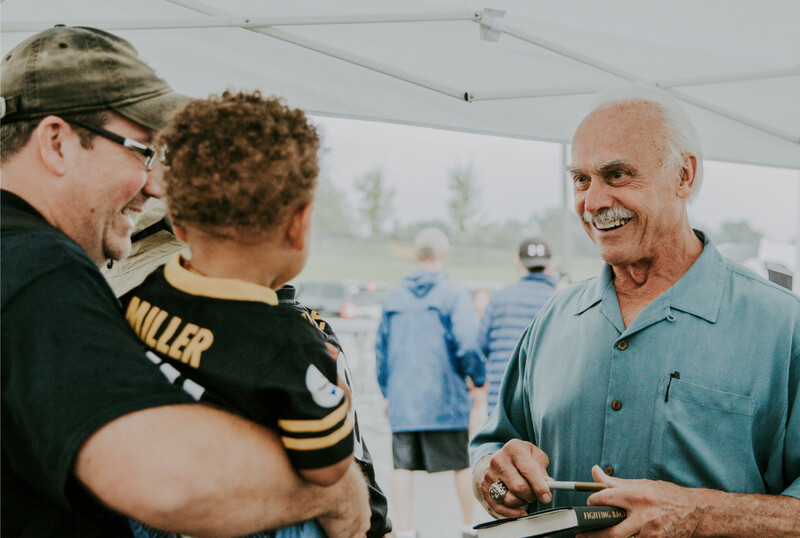 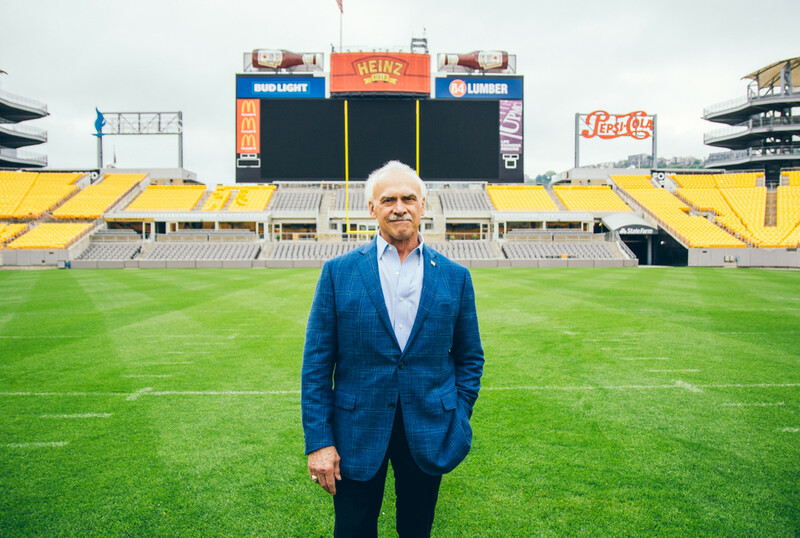 Vietnam Veteran and former Pittsburgh Steeler Rocky Bleier released his autobiography Fighting Back in 1975 telling the tale of his heroic comeback from a wounded soldier to a four-time Superbowl Champion. 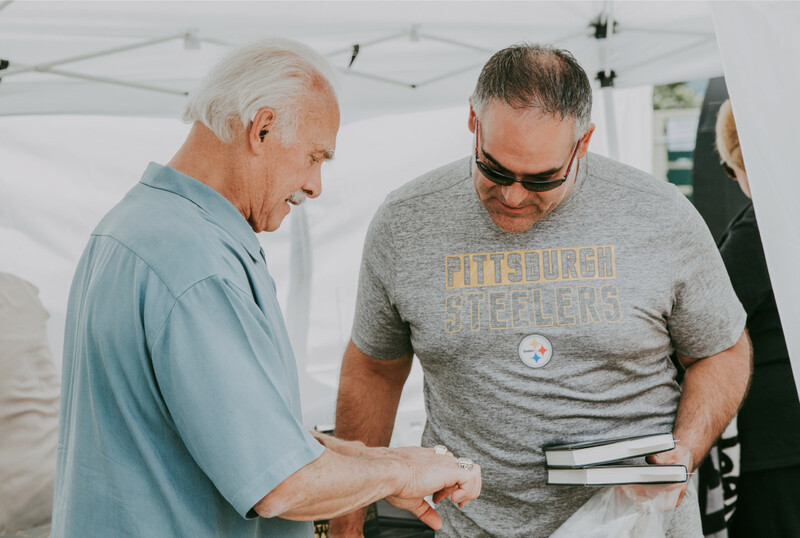 Fast forward to 2018, Rocky had plans to rerelease Fighting Back with two additional chapters and a foreword by current Pittsburgh Steelers and Army Ranger Alejandro Villanueva under a new campaign… Fighting Back for Veterans. 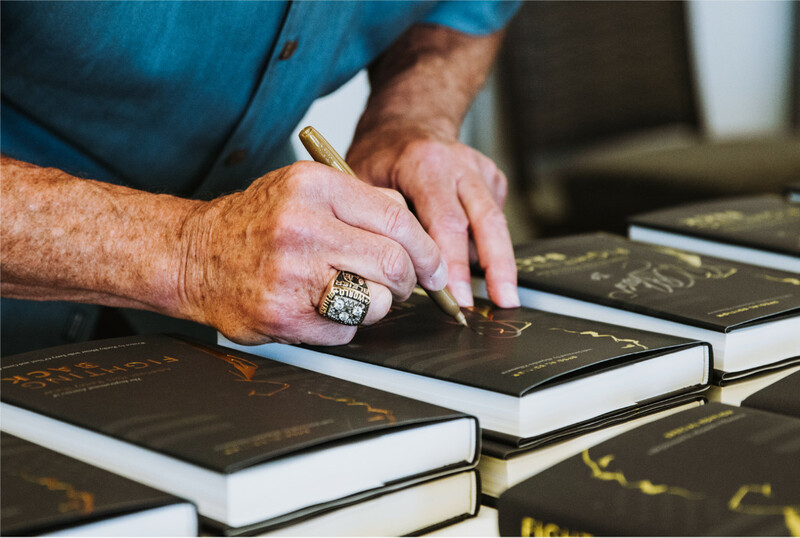 Sparq was tasked with managing the marketing campaign from small decisions such as book cover design to hitting book sales goals. 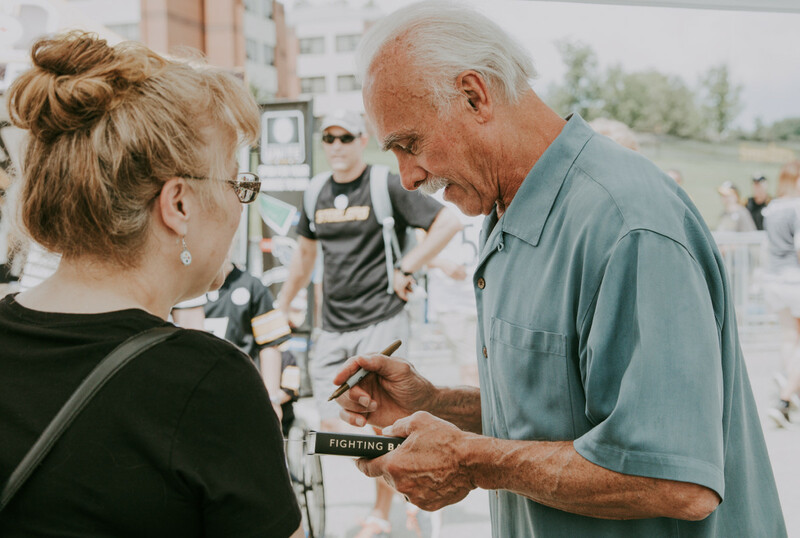 As if sales and ROI are always the most important part of a campaign, the proceeds from Rocky’s new edition book benefit veteran causes. 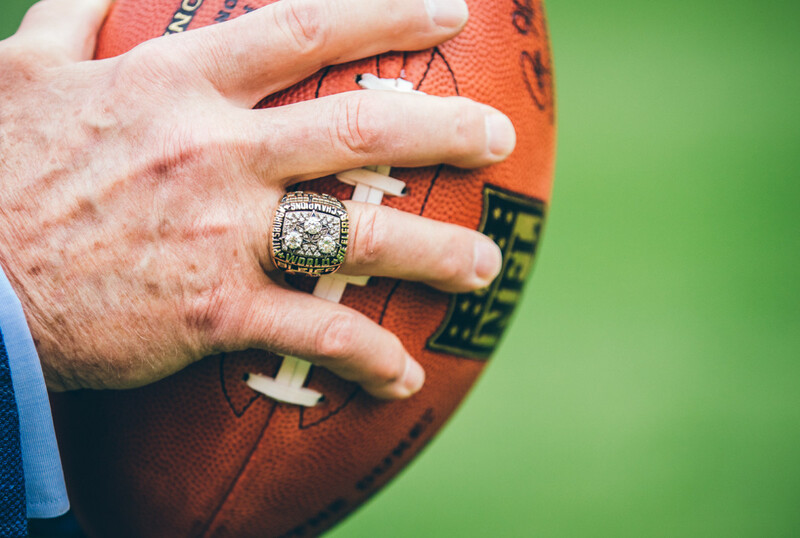 Starting at the beginning stages the Sparq team planned out the entirety of the marketing strategy working and making decisions in tandem with political and sports culture and current events. 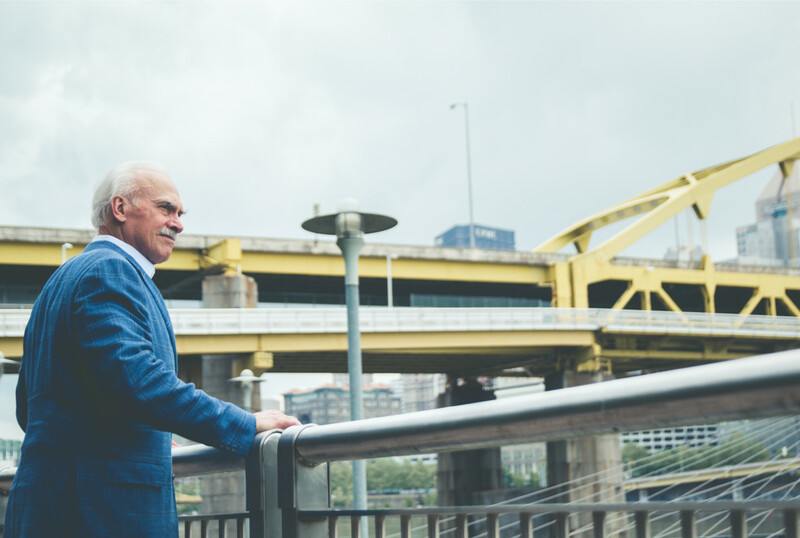 Initially working through the process of determining book branding, designing and developing a new eCommerce website, consulting on press statements for the campaign launch and planning social media campaigns, the pre-book launch utilized many of the Sparq services. 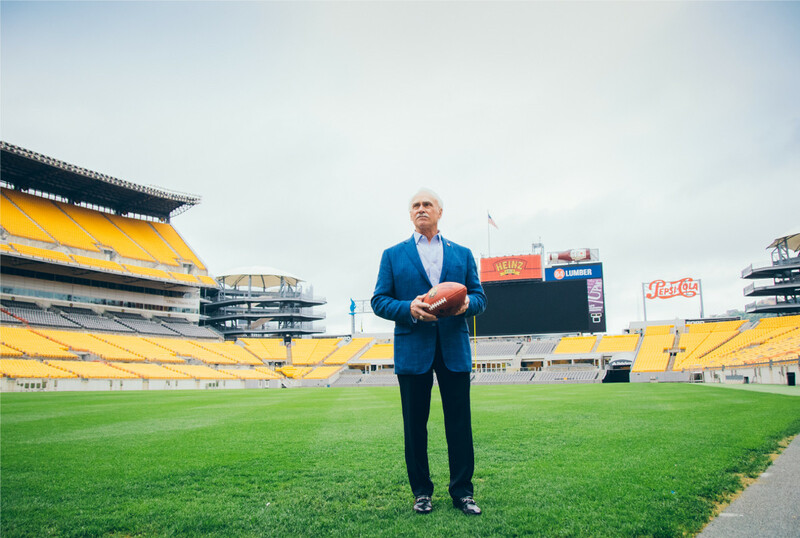 The second phase of campaign planning comprised of script writing and executing a photo and video shoot completed at Heinz Field. 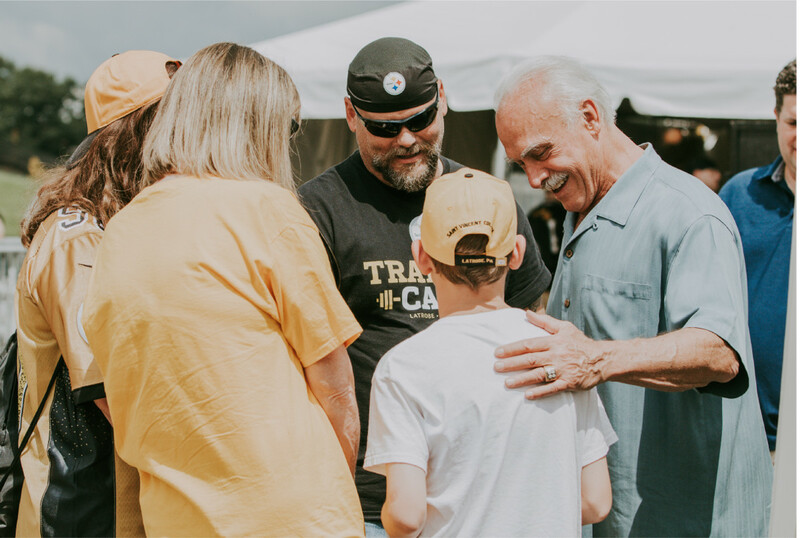 As an ongoing campaign with a multifaceted approach, the team is busy active listening, proactively consulting on tv, radio, and guest appearances, and ongoing video and photography projects for social media. 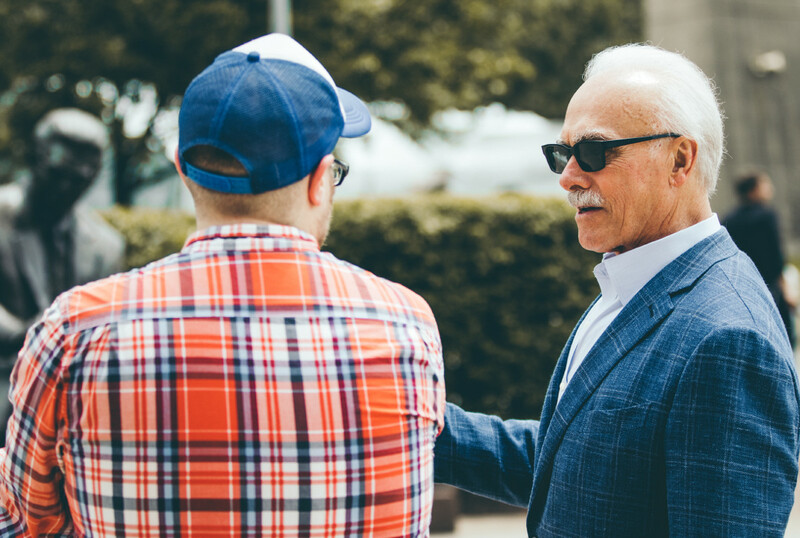 To track results the team set up conversions pixels using custom HTML and quality video content to track users from social media to check out. 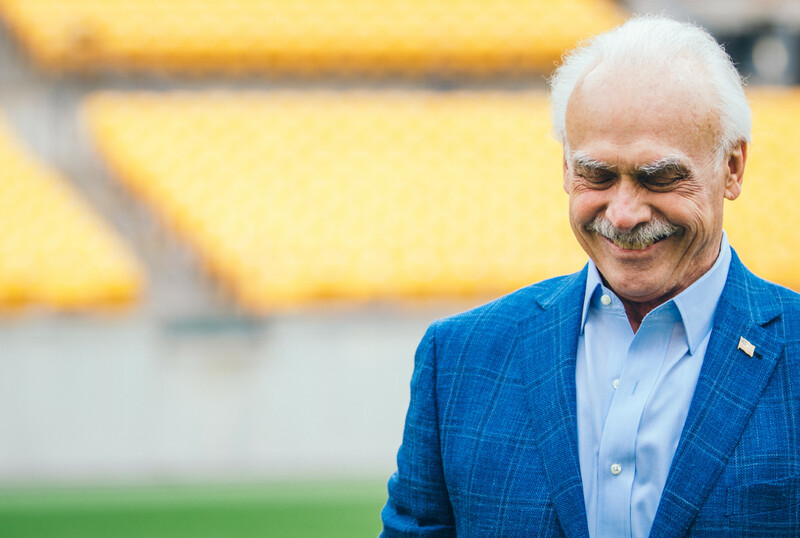 The results…pending.